Legacy carriers are right to be jittery about the competitive threat from long-haul low-cost airlines. 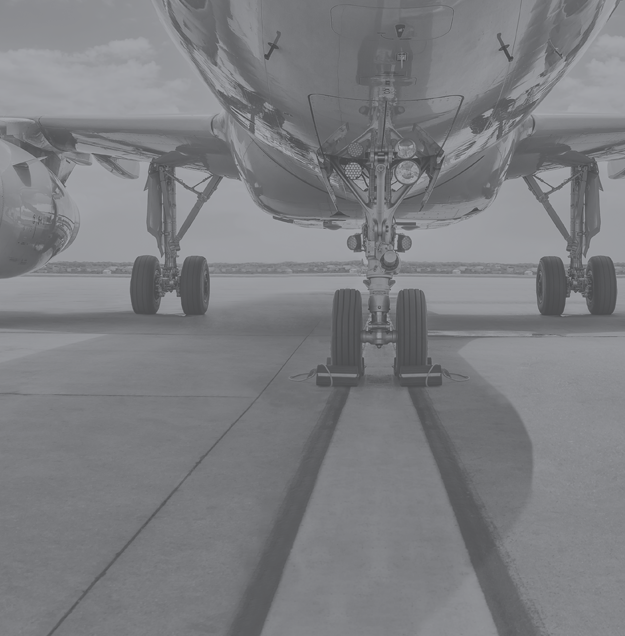 As low-cost airlines have gained market share in short-haul markets, many legacy carriers have sought to consolidate their strengths in long-haul markets, knowing how hard it is to strip costs out of their business in order to compete simply on fares. Where will they go next? 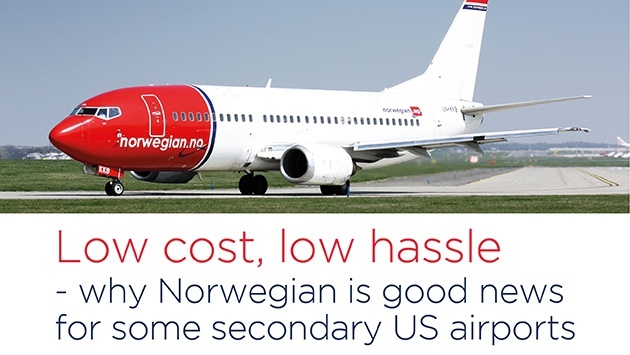 The recent move by Norwegian to launch routes between the UK/Ireland and the US East Coast is the next step in the evolution of long-haul low-cost. And it’s a smart move by Norwegian. Using efficient, new B737 MAX 8 aircraft, the new routes are entirely in keeping with the low-cost business model; efficient aircraft with low operating costs, and schedules which enable high utilisation. These services will leave the US in the evening, arriving in Europe in the morning, with time for an intra-European rotation before heading back to the US. They are narrow-bodies, well suited for thinner routes. The airports in the US which Norwegian has chosen to operate from may have raised a few eyebrows, as they are not well known, but each of them are well versed in handling low cost airlines, and passengers can avoid the long immigration queues and congestion experienced at many of the major airports. Commentators may focus on the distance that each of them are from the nearest major conurbations, New York and Boston, but miss the point that each airport serves its own catchment which is among the most affluent in the United States. People living near these airports have often not been well served by the legacy carriers which charge disproportionately high fares for long haul connections via their hubs. 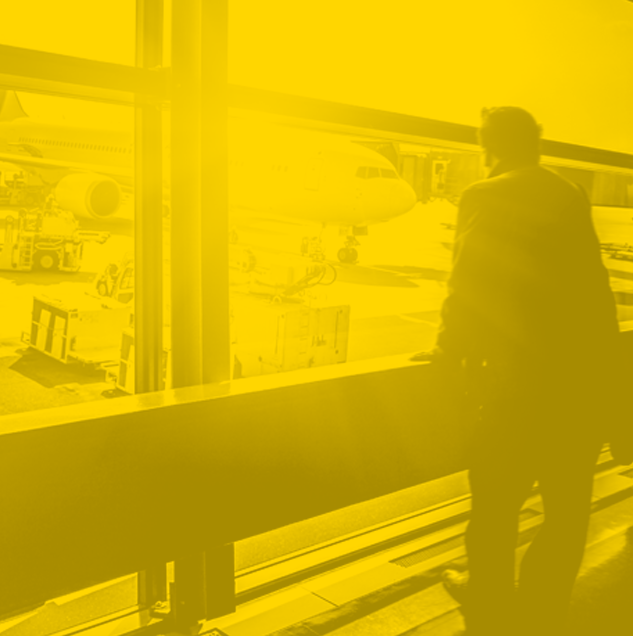 We forget that the markets where low-cost airlines have been most successful are not just those where affordable air services have been lacking, but are also the places where disposable incomes are high and residents have a high desire to travel more. Low-cost airlines facilitate these desires. So, good luck to Norwegian. How replicable these routes are is another matter. There are not many transatlantic routes which will work with this aircraft type because of range limitations. Norwegian will also continue with its B787 transatlantic operations to more established airports and, presumably, this is the terrain where IAG seeks to compete with ‘Level’, its new long-haul, low-cost airline based in Barcelona. With fewer markets to retreat to, will Level be the first of many attempts by legacy carriers to find a way of holding their ground?